The best thing about smokey eyes make-up is that they go well with almost every outfit in your wardrobe. Be it a vibrant ethnic wear or an uber cool street style, they can uplift just about any look. Any important part is that you always don’t need a eyeliner to get the perfect smokey eyes. A kajal will do just fine. With Diwali right around the corner, like any other Indian festival, it’s almost mandatory to dress in your best ethnic wear and show off your make-up skills. 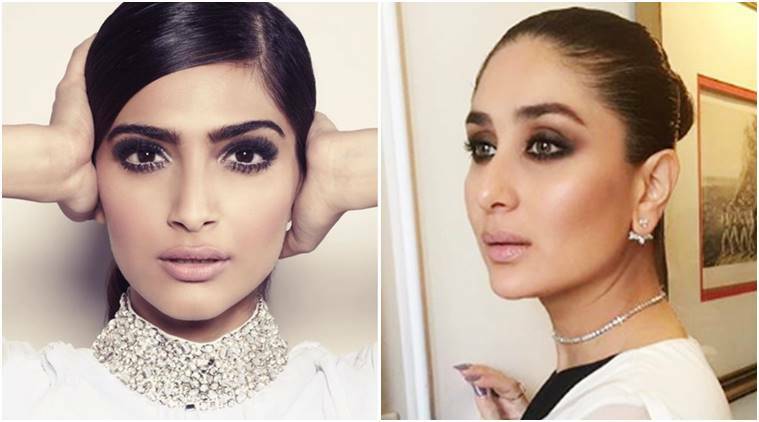 Hence, to help you, here is a step-by-step tutorial on how to get smokey eyes done in less than two minutes, using just your kajal. * Line your upper lash line with Kajal in a thick manner. * Now smudge the applied Kajal lightly using a make-up brush. * Line your lower lash line, also in a thick manner. * Smudge it lightly for a rounded effect. Tip: Try doing your eye make-up after applying a primer and an eye concealer as it helps the eye make-up stay longer and blend in easily. If you are bored of the same black eye make-up, you can try doing variations by using different coloured kajals. Considering the fact that Diwali is a five-day festival and for each day we would like to dress up different, so, we not do a little experimentation with make-up as well. While many of you might have already tried the smokey eyes, ever applied the reverse smokey eyes? This, as the name suggests, is a reverse one, wherein the lower lash line needs to be more thick and dark than the upper one. * Apply a thick layer of Kajal on your lower lash line. * Smudge the line with a brush. * Extend the line into a wing. * Smudge the wing upwards, gently. * Add another layer of Kajal on top of the smudged layer. * Now, apply a thin layer of Kajal on the upper lash line. * Curl your lashes and apply mascara for a more defined look. Ever tried these eye make-ups? Let us know in the comments section below.